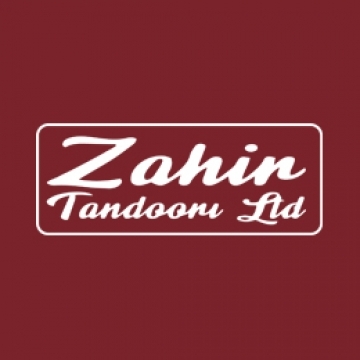 Welcome to the online home of Zahir Tandoori Indian Takeaway. Our establishment is built on quality and freshness matched by our award winning customer service. Our menu has a variety of entrees to choose from, ranging from traditional favourites such as Tikka Massala and Lamb Rogan to our exclusive specialities such as Chicken Tikka Garlic Zhal. Copyright 2019 Zahir Tandoori. All Rights Reserved.